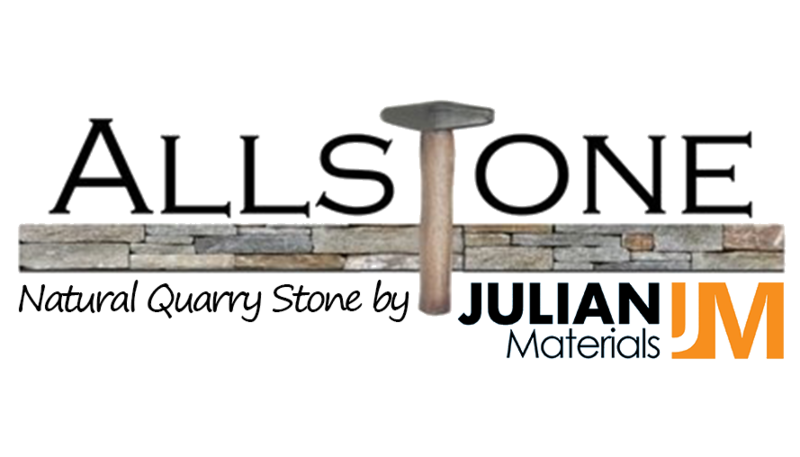 Proprietary Use of Photos: Please be aware that all photos used in our color literature, sent via E-mail, or located on our website are the property of Allstone Corp. and cannot be used without written consent from Allstone Corp. They are intended for your private use, only.Photo Application: Please be aware that photo images used in our color literature, sent via E-mail, or located on our website are not intended to be used as the sole basis to make your final stone selection. The color and quality of the individual photos may not be accurate due to the ability and limitations of the various photographers and camera equipment used to obtain the pictures. Environmental factors such as harsh sunlight or overcast sky will also have an impact on true color rendition. Please be aware that the resolution of your color monitor may limit your ability to view a high quality image. It is highly recommended that before you finalize your stone selection, that you visit our facilities or an authorized distributor in your area to view inventory or sample displays as available. If a visit is not possible or practical, please request samples. Please remember that photos are only intended to create a general feel for the product.